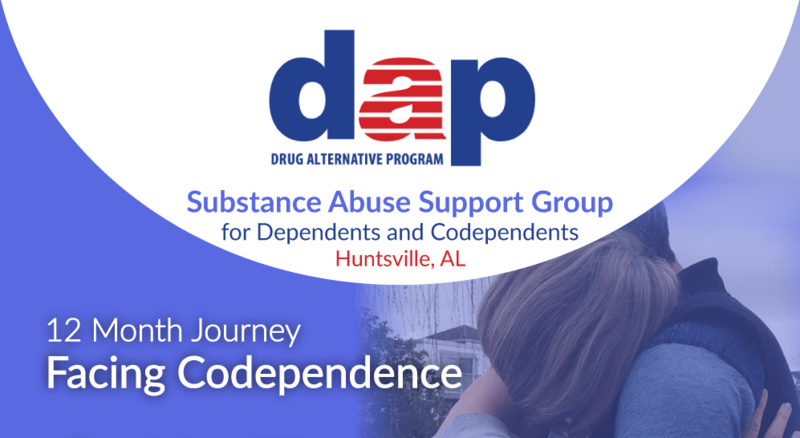 We offer a Christian, Substance Abuse Support Group for Dependents and Codependents in Huntsville, AL. 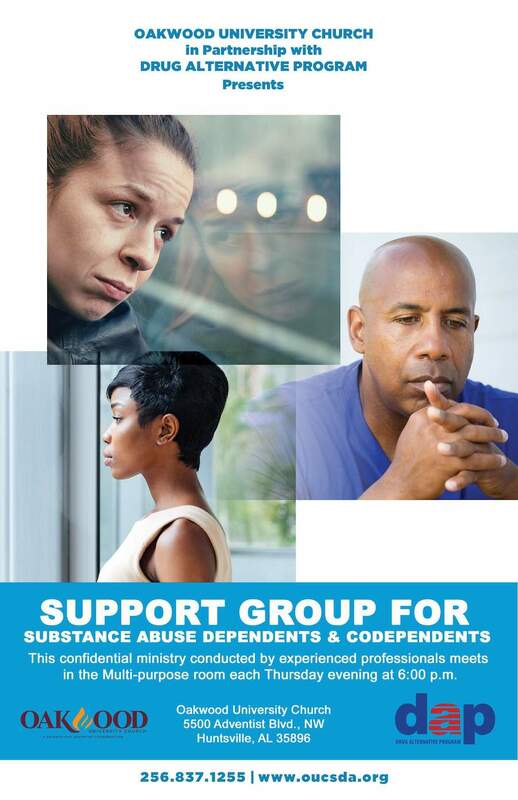 This confidential group is conducted by experienced professionals skilled in supporting people struggling with emotional and spiritual challenges. Come join us in taking the steps toward improving your life. Our ultimate mission is to be a safe, structured, and supportive resource for people who are struggling with emotional and spiritual challenges.